The Franklin County Coroner says if it happens again, a newly-created rapid response team will be called to help. The team includes the coroner's office, law-enforcement, fire and medics, and local public health officials. Coroner Anahi Ortiz announced the formation of the Opiate Rapid Response Team Wednesday. She says her office has hired more staff because it has been dealing with one or two overdose deaths a day. 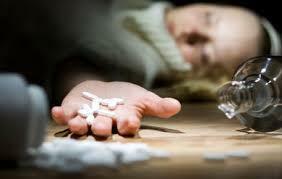 The team will develop short-term intervention or response plans when overdoses happen. Ortiz also announced the creation of a new Opiate Crisis Task Force that will include law enforcement, policy and legislation experts, as well as people working in prevention and education, recovery and treatment. The group is to meet for the first time on Friday. The goal is to share information on trends and prevention efforts. Ortiz says overdose deaths in Franklin County are up 30 percent from 2014. 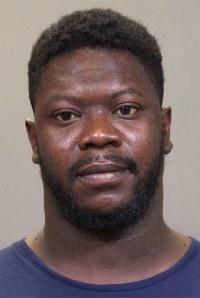 A Columbus man has been indicted on a murder and other charges after police say he sold the large animal tranquilizer Carfentanil as heroin, leading to a rash local overdoses earlier this month. 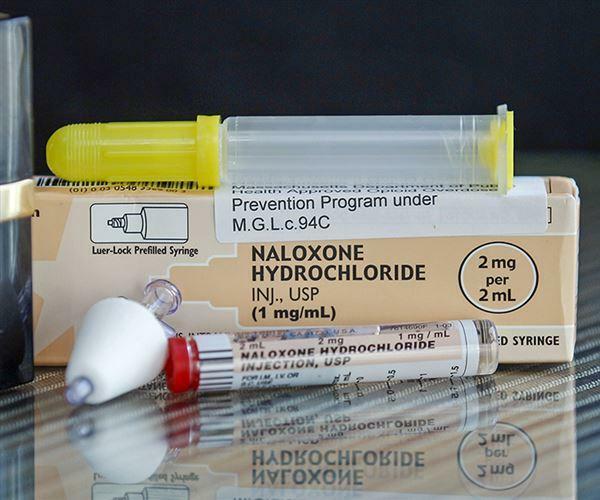 The large-animal sedative being mixed with heroin in Akron, where more than a dozen people died of overdoses so far this month, is making its way to Montgomery County. Arraignment is scheduled Wednesday for a Columbus woman indicted by a Franklin County grand jury on charges of injecting her father with a lethal dose of heroin. 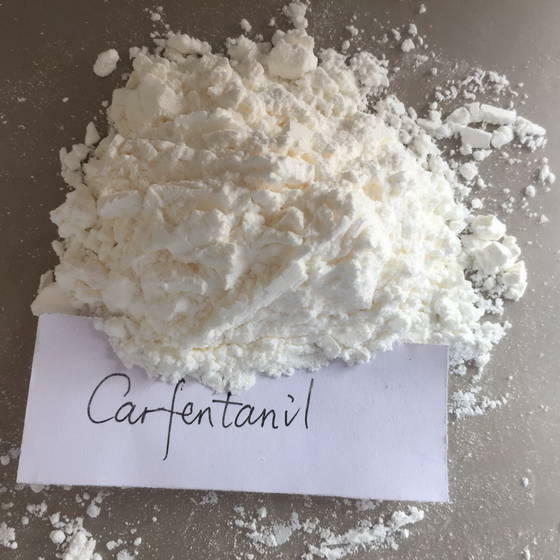 Columbus police have arrested a suspect on charges of selling the fentanyl-laced heroin that caused a rash of overdoses on Sunday. 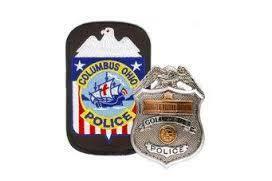 Columbus police say seven people were treated Sunday for suspected opiate overdoses; one died. 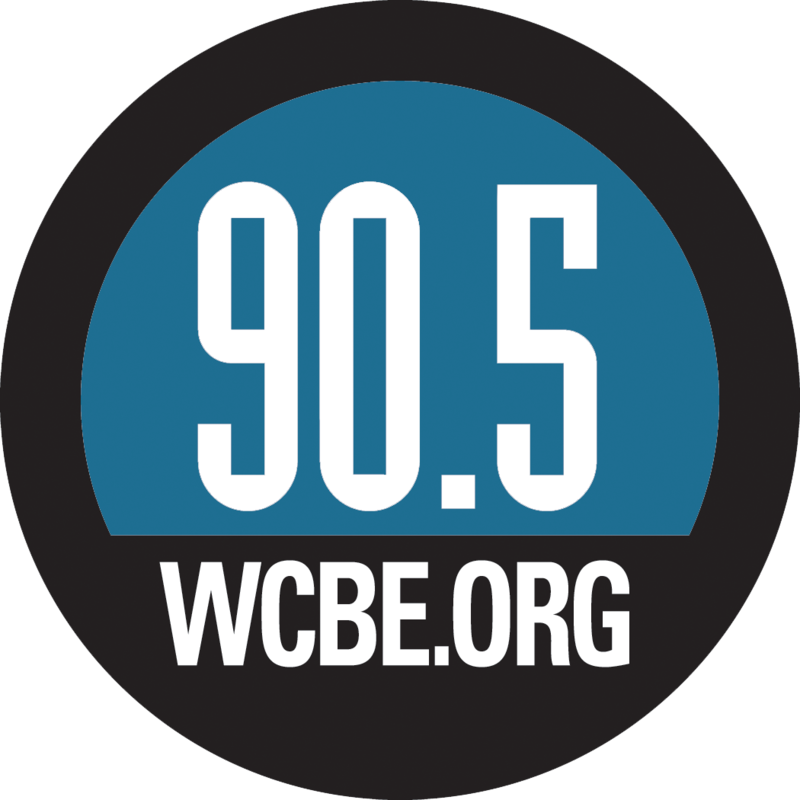 WCBE has learned that Columbus police officers will soon be equipped with the heroin overdose antidote Narcan.